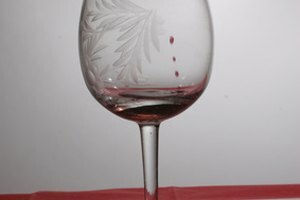 A chaser is a drink consumed directly after another alcoholic beverage, usually a shot or a double measure of a strong liquor -- the chaser is often far less potent than the previous drink and can be non-alcoholic. The most common chasers include beer, soft drinks, juice and water. 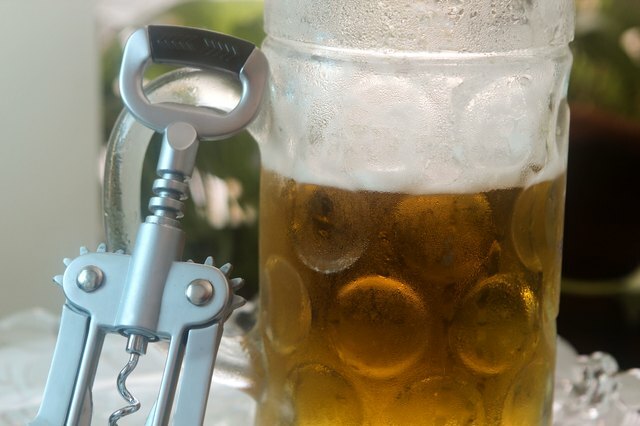 Known simply as a beer back, a beer chaser is often consumed because of its weak alcoholic content and pleasant taste. The shot of liquor before a chaser is usually harsh and foul-tasting, so something like beer has a strong enough flavor to soften the taste in the mouth. 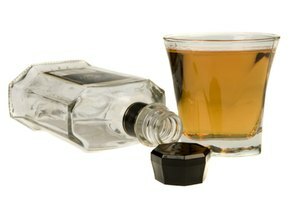 One of the most famous chaser combinations is a Boilermaker, which includes a shot of whiskey followed by a beer chaser. The name is said to originate from the craftsmen who built and maintained steam locomotives in the 1830s, but whether the drink carried the name before the craftsmen did remains unknown. If beer is not your idea of a tasty drink, then non-alcoholic chasers, such as a soft drink or fruit juice could be for you. 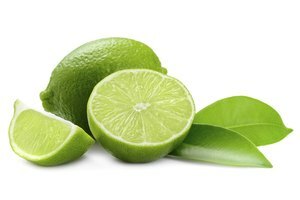 Juice, in particular, has such a strong taste that it can totally rid your mouth of the taste of alcohol -- this makes it a good choice for those who drink liquor socially. 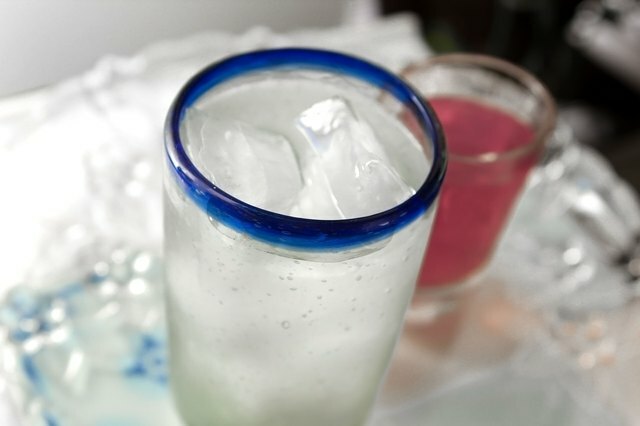 Fizzy, soft drinks also complement the taste of certain liquors. For example colas go well with whiskey and tonic water is known to accompany vodka and gin well. 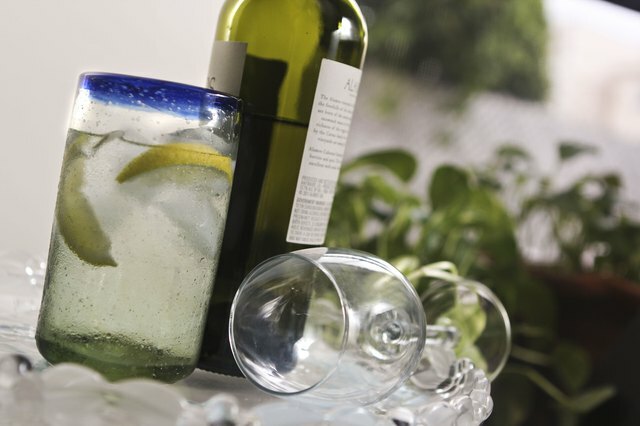 Water is the most-effective chaser for any vodka drinker who wants to taste what they are paying for. Drinking water between mouthfuls of vodka will cleanse the palate and make sure you taste all the flavors of the vodka each time you sip. 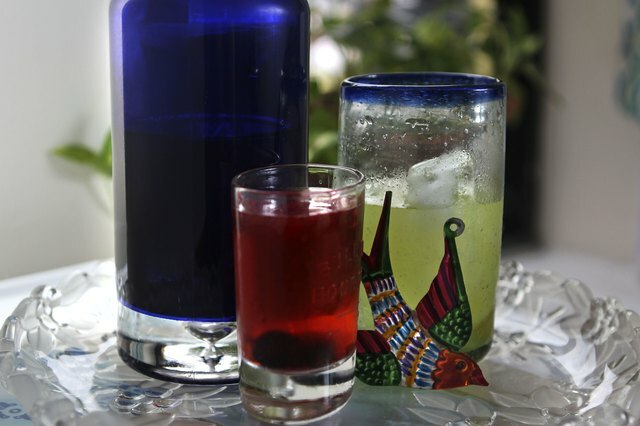 However, if you're a vodka drinker with a sweet tooth, you might chase your vodka with cranberry juice -- the juice's citric acidity should add a little punch to your vodka but still keep your palate clean enough to experience the full flavor of the liquor. Energy drink chasers perk you up and keep you active on a long night out. 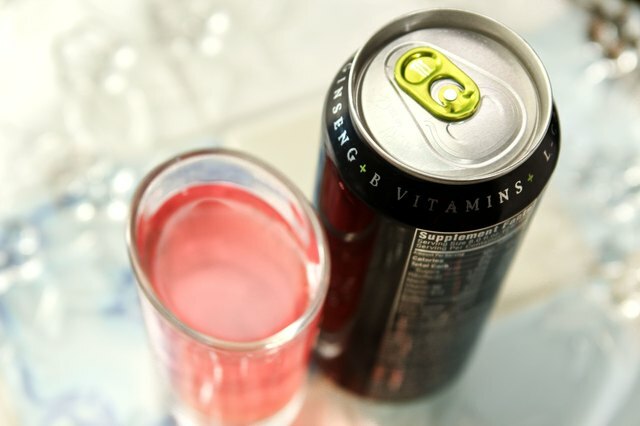 Energy drinks generally contain stimulants, such as caffeine, ginseng, guarana and taurine -- these can help stimulate the body and give you enough energy to last the whole night. Energy drinks are used with liquors, such as gin, tequila, brandy and most flavors of vodka. 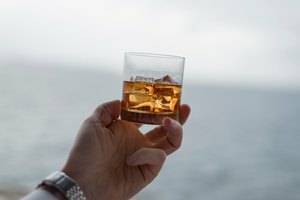 The International Brotherhood of Boilermakers: Why Is Whiskey With a Beer Chaser Called a Boilermaker? Matthew Caines began writing and editing in 2008 and has since gained valuable experience in the publishing industry working for national publications such as "The Guardian," "Sartorial Male," "AREA Magazine," "Food & Drink Magazine," "Redbrick Newspaper" and "REACH Magazine." He has a Bachelor of Arts in history from the University of Birmingham, U.K.
How Do I Remove the Alcohol From Drinks?